Over the years we have sharpened thousands of scissors and we know just how important scissors are to their owner. 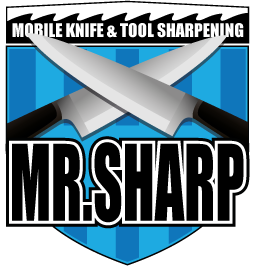 We also realize that everyone has their own cutting technique and I endeavor to tailor my sharpening techniques to allow for this. We can point or round the tips of your scissors depending on your requirements. 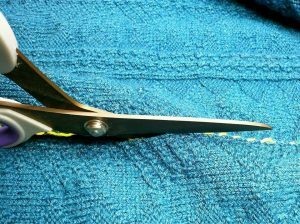 We will listen to your needs and work with to ensure you are 100% satisfied with your scissors. Trained under the guidance of ‘The Sharpeners Guild’ in the USA Scott specialise in all types of hairdressing scissors, including convex edge, bevel edge and thinning scissors. Every pair of scissors goes through a 13 point sharpening process. This includes adjusting the ride line with Japanese water stones, balancing and adjustments.